“Many of the most questionable organizations in existence have some tie to Arizona,” Maguire said. He ought to know. Since 2012, Maguire and his center colleagues have compiled about 18,000 records that they pieced together from IRS Forms 990 – the tax returns that tax-exempt and nonprofit organizations have to file with the government every year. They matched those records with political campaign spending reported to the Federal Election Commission. 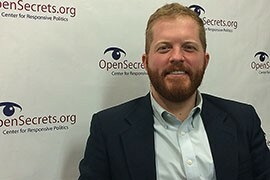 The result is a data set Maguire says neither the IRS nor the FEC has – and those are the agencies he argues should be overseeing nonprofits’ political activities. The FEC has strict reporting rules for candidates, political action committees and other campaign organizations. Those rules require regular, detailed, public reporting of who donated to a campaign, when and in what amounts, and where the money was spent. While IRS rules allow a certain type of nonprofit “social welfare” organization to spend up to half of its income on politics, the reporting requirements are not nearly as strenuous as the FEC’s. Political expenditures by those 501(c)(4) groups have to be reported annually on 990s; the groups do not have to report sources of those funds. Maguire’s group, which tracks money and its influence in U.S. politics, reported that at least $169.2 million was spent in the just-ended midterm elections for congressional campaign ads sponsored by groups that do not have to disclose their donors. In Arizona, varying disclosure laws governing outside spending make it next to impossible to put an exact price tag on the amount of dark money that was in play during this year’s elections. Filings with the secretary of state‘s office showed that $27.3 million was spent on independent expenditures – political spending not tied directly to a campaign – but not all of that was dark money. One estimate by bloggers at Arizona’s Politics said total dark spending in the state this year may have approached $15 million. While he is not sure why so many dark-money trails lead to Arizona, Maguire thinks it may have something to do with the people who have been holding the purse strings. He and other center researchers were the first to discover the Center to Protect Patient Rights back in 2012. A nonprofit initially financed with donations from Charles and David Koch, the group now goes by the name American Encore and is run by Arizona political operative Sean Noble. Noble suggested that Maguire’s organization “in fact … is a dark-money organization. So it’s a little bit ironic for him to be critical when he is a part of a dark-money organization.” He claimed that the Center for Responsive Politics does not disclose all of its contributors. The center’s database allows its investigators to follow the money trail that leads through an increasingly intricate web of organizations whose expenditures “rise and fall drastically from election to off-year,” Maguire said. One such group is American Future Fund, another organization Maguire says is closely linked to Noble. 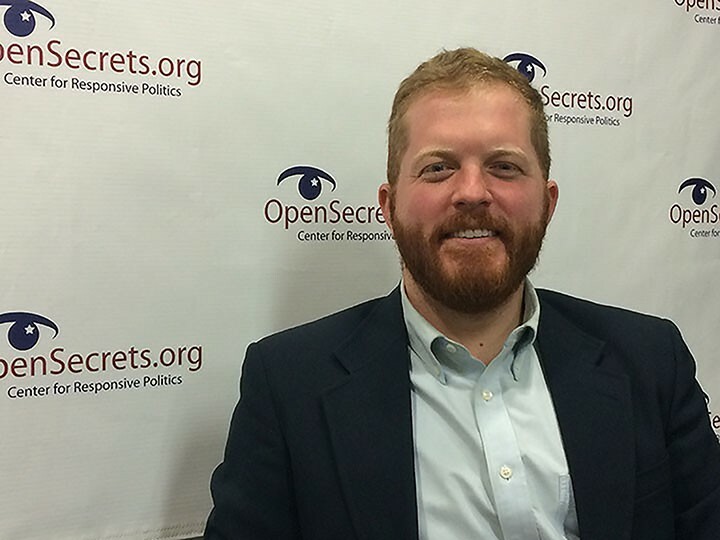 Robert Maguire, political nonprofits investigator at the Center for Responsive Politics, says Arizona has become "a special place for dark money" spent to influence elections.